we have a wide Range of decorative floor tiles with assured quality. 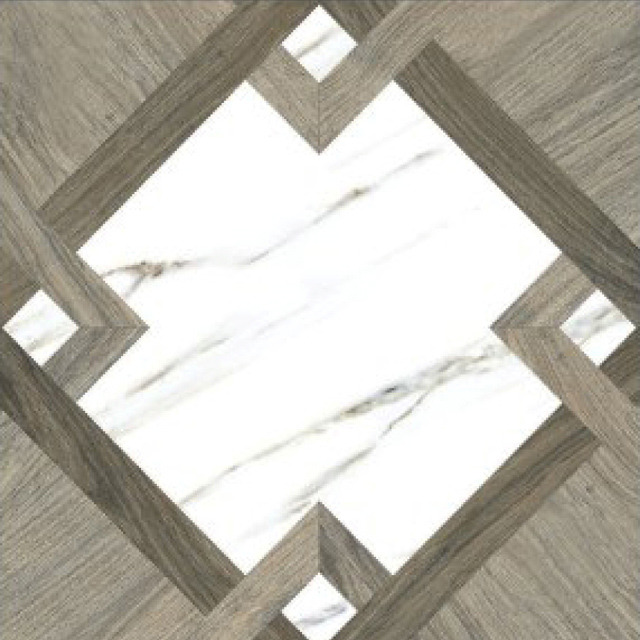 As a supplier, we also make custom size and design style flooring tiles in all types of brands. These floor tiles are made as per the best specification and strictly follow all the QC process and testing before going to the customer.